Most catchers are great hitters or fielders, but Bench was both. He led the league in homers twice, and caught stealing percentage three times, gunning down 43 percent of attempted basestealers in his career. 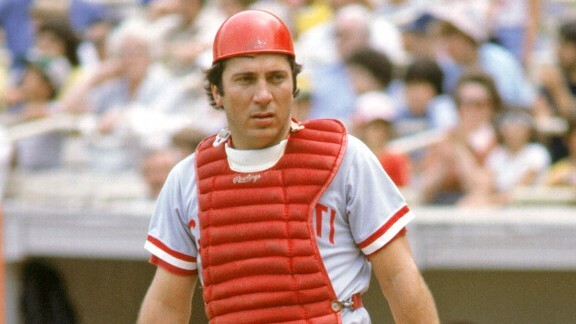 "I don't want to embarrass any other catcher by comparing him with Johnny Bench," said Sparky Anderson, his manager with the Reds.